Tyre review data from 20 tyre reviews averaging 90% over 114,499 miles driven. Sorry, we don't currently have any questions and answers for the Michelin Pilot Road 3. Why not submit a question to our tyre experts using the form below! I found these tyres to be exactly what they are advertised, Sporty. I have only managed to get 14,000 miles out of a set of Michelin Pilot Sport 3s and due to this I have decided to go for a different brand to replace them. Have you driven on the Michelin Pilot Road 3 tyre? 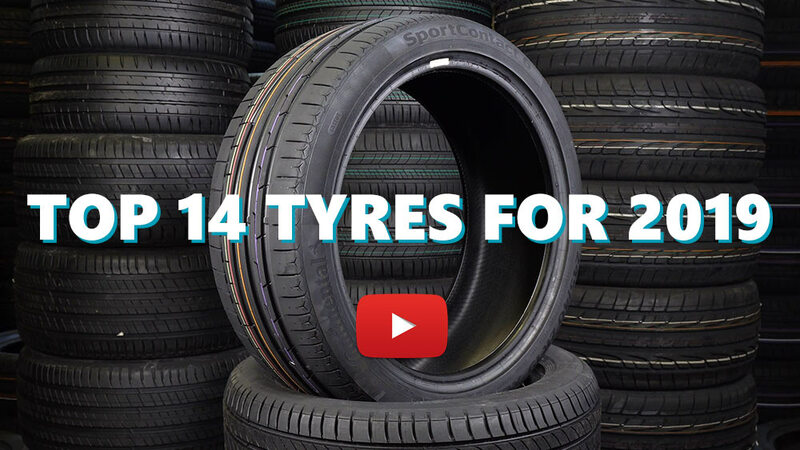 Please help millions of other drivers make an informed tyre choice and pick the correct tyres for their car by submitting your review of the Pilot Road 3. These to me are the best tyres on the market was a avon fan put these on my Kawasaki sx 1000 what a big difference had them 4000 miles rear tyre is half worn so should get at least 7000 miles from them they are that good have bought another pair already as they were at the wright price in the wet have no problem feel safe and in the dry the bike is like glue to the road. Also have a vfr 750 and fitted a set to that as well so to have 2 bikes with the same tyres fitted says it all will try the 4 next time . Kind of wishing I'd weighed these before fitting to compare with my usual Bridgestones... I have the impression that they are lighter. Good from the point of view of unsprung weight, but it took me a little while to get used to the handling, it felt a little vague as if there wasn't much feedback from the front... reduced gyroscopic effect due to less mass might be the reason. I also suspect PR3s might be a little more prone to punctures: I picked up a small nail in the rear after only a few hundred miles, again the light construction could be partially to blame, I think the steel cords in the BT023 would have deflected the thing. Yes, I know it's just bad luck and statistically irrelevant, but after 175,000 miles on Bridgestones with zero punctures one after 300 miles on Michelins was a surprise. Otherwise they're excellent, particularly in the wet and warm up quickly too. They were on my new Yamaha MT07 from new 3 years ago. I cannot believe the mileage I have managed to date. Over 16,000 miles of predictable and solid performance. I've had 2 punctures repaired on the rear and now have decided to replace it as it's just started to square off and has collected another nail. The front looks as good as the day it went on the rim. I cannot rate these tyres highly enough. Pilot Road 2's were brilliant but these are awesome tyres on my Gen Hayabusa. 2000 miles in a very wet week thru' the South of France. Torrential rain with rivers of water running across the road and I had the bike on the edges of the tyres, knee down and at speed. Never twitched once! Excellent wear, managing almost 7000 miles out of the rear. I've managed 800 (eight hundred!) miles out of a BT56 (non R spec). Pilot Roads always for me.